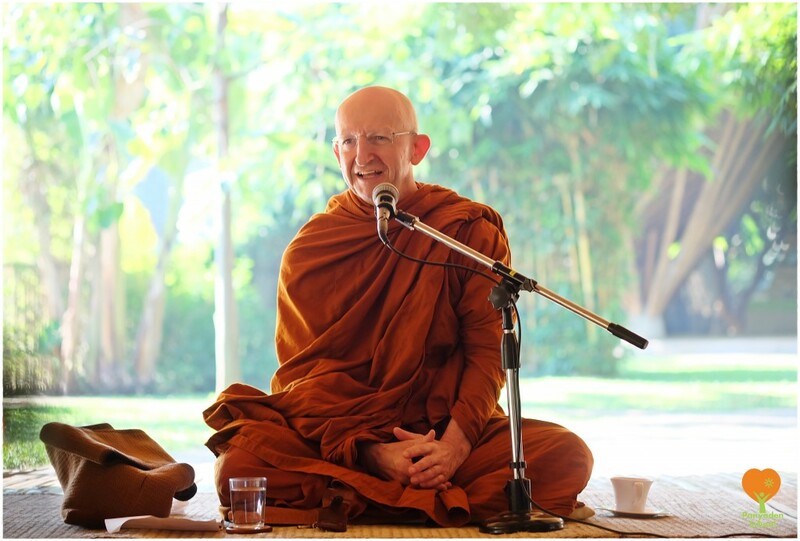 We are delighted to announce that Venerable Ajahn Amaro will visit the school this Wednesday, November 22. 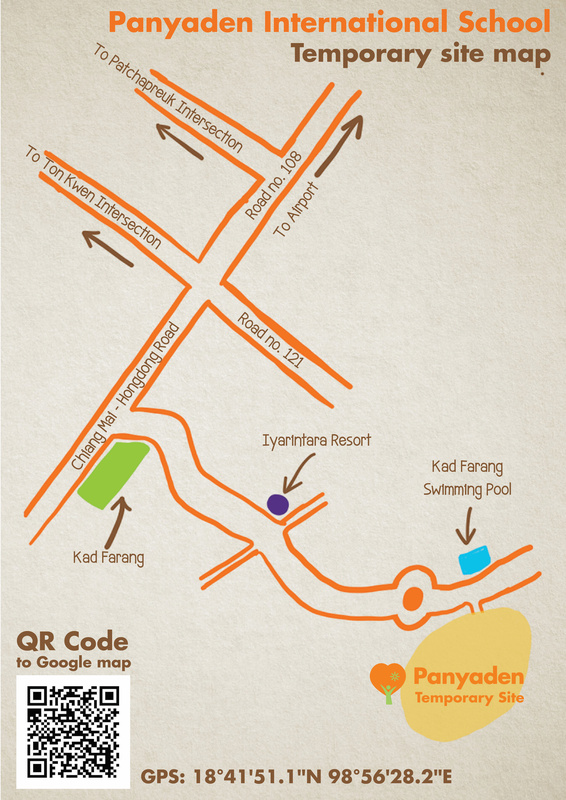 Venue: Panyaden temporary site. All are welcome! Venerable Amaro will speak on the topic, ‘Kalyanamitr’, ‘Being A Good Friend’. Venerable Amaro is the abbot of Amaravati Monastery in England. In 2015, he received the title of Chao Khun from the Thai royal family, a title given to senior monks selected by the Thai Sangha to acknowledge special acts of service. 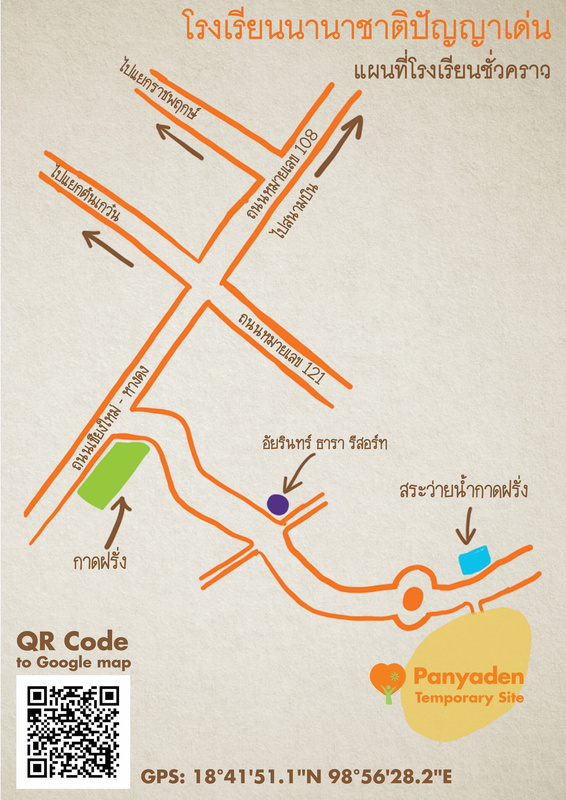 This entry was posted in Featured Posts, Upcoming Activities and tagged Ajahn Amaro, Dhamma Talk, Panyaden.